They were very reasonable in price, the quality of their work was great, and they were very timely. They were very fast. They finished the job in 5 days. I'd say they do very good, quality work. The other thing I'd say is to make sure you're clear on what they're supposed to do and what the price is supposed to be. I love the quality of their workmanship. They did the work very quickly, very accurately, and very precisely. They did what I wanted them to do, and they were on time. Silva Contractors Inc. is an engineering firm that works on construction projects that require specialized engineering knowledge and skill. 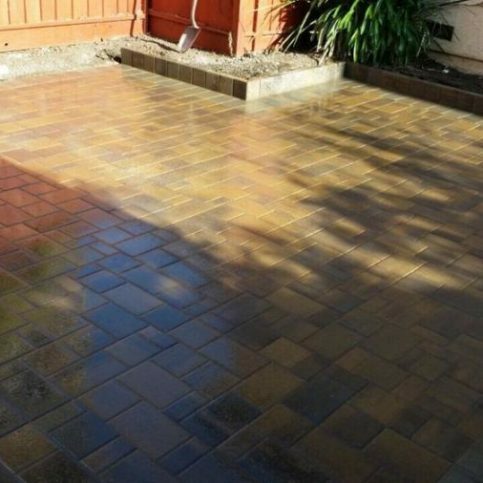 The company provides demolition, excavation, concrete and soil removal, grading, and paving services for residential and commercial clients throughout the Bay Area. DIAMOND CERTIFIED RESEARCHED CAPABILITIES ON Silva Contractors Inc.
Company Name: Silva Contractors Inc.
DIAMOND CERTIFIED RESEARCHED ARTICLES ON Silva Contractors Inc.
Silva Contractors is an engineering firm that offers its services to residential and commercial construction projects that require specialized engineering expertise. 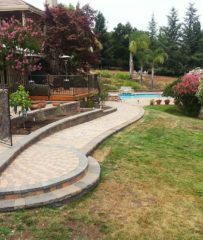 The company uses state-of-the-art tools and machinery to work on demolition, excavation, concrete and soil removal, grading, and paving jobs throughout the Bay Area. Even a construction field as specific as demolition is subject to popular trends. Q: Will I be able to get in touch with you throughout my project? A: Yes. Your first point of contact will be the project supervisor, but even if you aren’t able to reach him for some reason, you can call our main office and someone will be there to answer. A: Yes. 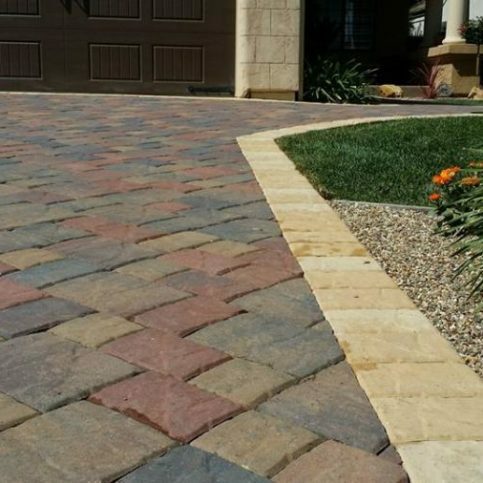 We’d be happy to come to your house, answer your questions and give you a detailed estimate for your project. Q: What if you accidentally damage my property during the job? A: Due to the nature of demolition work, sometimes things get broken or damaged unintentionally, but if this happens during your job, we’ll make it our first priority to take care of it. We guarantee our work, and we won’t just leave the jobsite before we’ve fixed the problem. Q: Can you provide references of past clients? A: Yes, we’re happy to provide you with references, including contact information and pictures of past jobs. Q: Can you provide me with copies of your insurance? A: Yes, we can provide proof of our liability and workers’ compensation insurance at your request. SELECTED PHOTOS FROM Silva Contractors Inc.
James Sardinha is a 18-year veteran of the demolition industry and office manager of Silva Contractors Inc., a Diamond Certified company. He can be reached at (925) 201-6172 or by email. A: Probably action, but I also enjoy more realistic movies like dramas and ones based on true events. A: “The Fast and the Furious”—I’ve continued to enjoy the franchise as it’s expanded, and it just gets better with each new installment. A: Kevin Hart and Dave Chappelle. A: As I get older, I’m becoming more of an early bird. A: Hash browns, sausage and eggs over-medium, with some coffee and orange juice. PINOLE — If you’re planning a demolition job on your property, it’s important to make sure your contractor will properly dispose of the debris. To avoid a dumping fee, fly-by-night contractors will sometimes neglect to dispose of demolition debris at proper facilities. In some instances, they’ve even been known to dump on the side of the road. As if that isn’t bad enough, if the authorities find the debris and trace it back to your address, you may be held liable and receive a fine, even though it wasn’t your fault. That’s why it’s a good idea to get confirmation of proper debris disposal following any demolition job. The best way to do this is to ask your contractor for a receipt from the waste disposal site, which you can keep for your records. PINOLE — Host, Sarah Rutan: When having demolition work done, an important preventative step is to get confirmation of proper disposal. 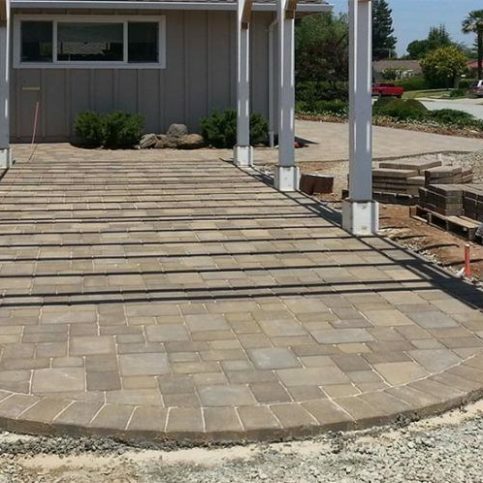 Today we’re in Pinole with Diamond Certified Expert Contributor James Sardinha of Silva Contractors to learn more. Diamond Certified Expert Contributor, James Sardinha: If you’re thinking about getting a demo job in your home, or you just had it done, one of the things is, make sure they’re disposing in the right way. A lot of times some smaller companies, or some companies might not dispose in the right way. They might throw in the side of the road, or in a place where it shouldn’t be. And, one of the things is, if you don’t make sure and they dispose of this, the bringing in the side of the road. And, the police see this, and they find your address, they’ll go to your home and they’ll make you pay a find for it. Even though it wasn’t your fault. But, you have to make sure they’re disposing in the right manner. You can ask – always ask for a receipt where they dispose of this. And, if you can recycle, that’s another great thing, as well. 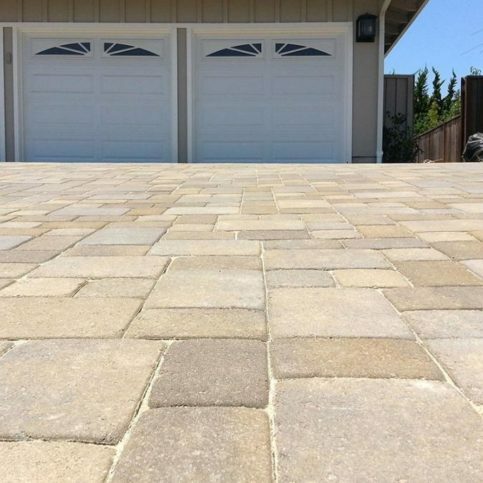 Diamond Certified RATINGS ON Silva Contractors Inc.
Silva Contractors Inc. : Average 8.9 out of 10 based on 26 unique customer surveys of customer satisfaction. This company has very good customer service. They definitely helped out with the design, and they completed the project on time. 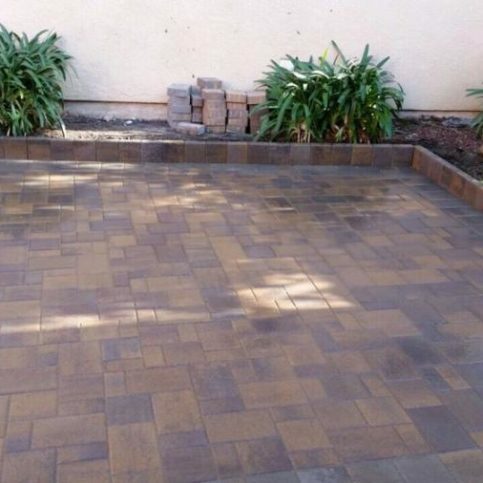 My experience was with a patio installation, and the guys did a really good job. They get the work done. They are wonderful to work with. They are polite, professional, and they keep a clean work-site. They are consistent. I can always depend on them. Ricky was super helpful, and he did what he said he was going to do. They were professional. They did their work quickly. They cleaned up well when they were finished. I just couldn't have been more pleased with their work. I liked the quality of the work they did. I thought that the quality was good, and the price was reasonable. He was square with me, and he worked with me. They did a fantastic job. We've recommended them. 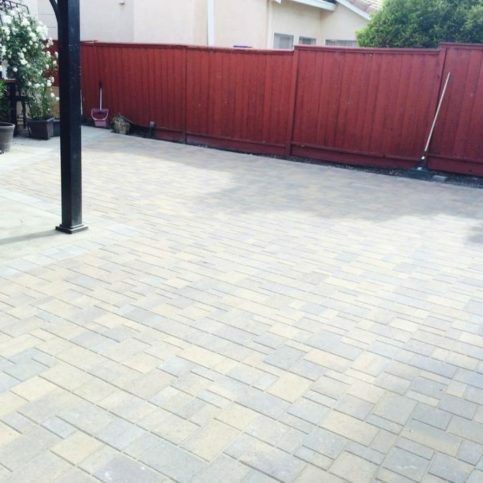 People were really impressed with the pavers they put in. They were very good, extremely good. They were here when they said they would be here. They came in, we told them what we needed done, and they took care of it. They were on time. They were professional. It was great. They do great work, they are timely, and it was easy working with them. The quality of their work is awesome. They're dependable. I would recommend them. I don't know. I have been using them for 20 years. They do quality work. They are clean, friendly, and reliable. They were responsive, the quality of work was good, and they were easy to deal with. They are responsive, professional, and they know what they're doing. They were timely and responsive. I'm very satisfied with the work they did for me. 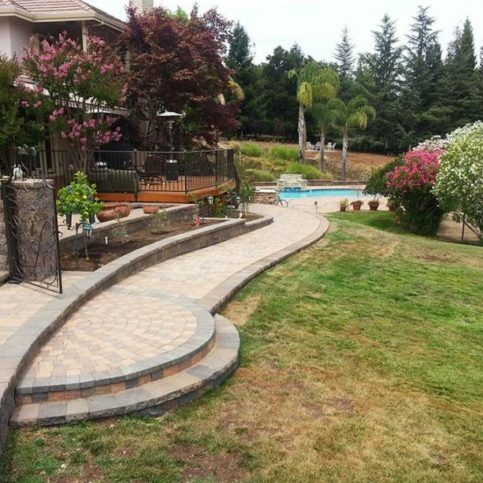 When we needed a landscaping contractor, we called around to a couple different businesses, and Silva had the best price compared to the others. They had the best price, and they used high-end materials. When they did the work, it took several works. They did an exceptionally good job. I felt bad for them having to work in the heat. I thought the quality of the work was good. I would say they were honest with their upfront pricing, and they delivered on time. We liked the professionalism of showing up on time, and showing that they covered all aspects of what they wanted to go through with us, and getting the job done. We had a good experience. I would tell a friend or another consumer to give them a call. They do good, thorough work for a reasonable cost.